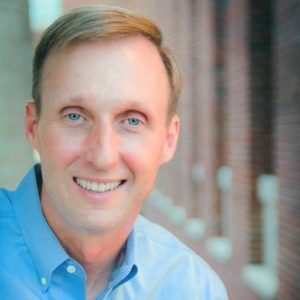 Jeff McManus the Director of Landscape Services with the University of Mississippi joins Enterprise Radio. 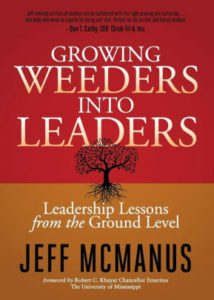 His newest book is: Growing Weeders into Leaders – Leadership Lessons from the Ground Level which focuses on cultivating excellence among staff. What do you mean when you say “Weeders to Leaders”. What is the metaphor? Why is it important that the landscape department on the campus of the University of Mississippi (“Ole Miss”) be staffed with leaders? What was a turning point for getting your team behind your vision of being “the best of the best”? Your book title refers to “Leadership Lessons from the Ground Level.” What does this mean? Jeff McManus has a degree in Landscape and Ornamental Horticulture from Auburn University. He is an International Society of Arboriculture Certified Arborist and has been Director of Landscape Services with the University of Mississippi since 2000. 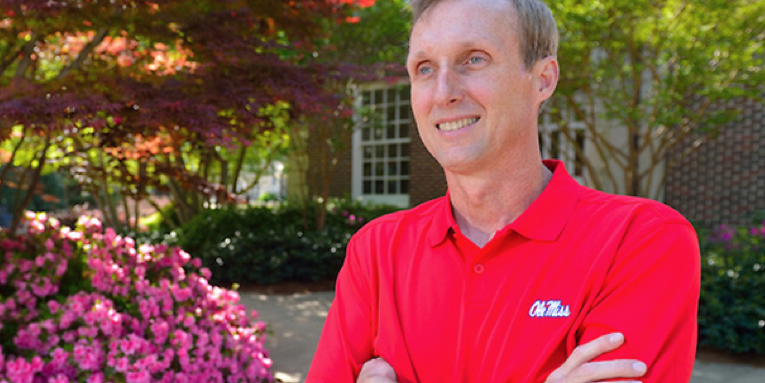 He and his team won the National Professional Grounds Maintenance Society Best Maintained Campus twice, and Ole Miss was named most beautiful campus by Newsweek in 2011 and the Princeton Review in 2013. His new book, Growing Weeders into Leaders – Leadership Lessons from the Ground Level (Morgan James Publishers, Sept. 5, 2017), focuses on cultivating excellence among staff. He is also the author of Pruning Like a Pro. Learn more at www.jeffmcmanus.com.